On our recent trip to Italy, we picked up this bottle after tasting it in Kaltern’s tasting room. Teri: I remember loving how unique this chardonnay was in the tasting room but I had a different perspective once opening a full bottle. Unique lemon-grass flavors on both the smell and taste are followed by creamy, lemon-cashew, and grapefruit flavors. This to me was highly reflective of the cooler climate the grapes are gown in and perhaps even the close proximity to the lake in Kaltern. The 2012 youth may have also played into the taste. Another year in the bottle would probably smooth out some of the flavors. 87 points for my personal taste buds, 89 points as an overall bottle. 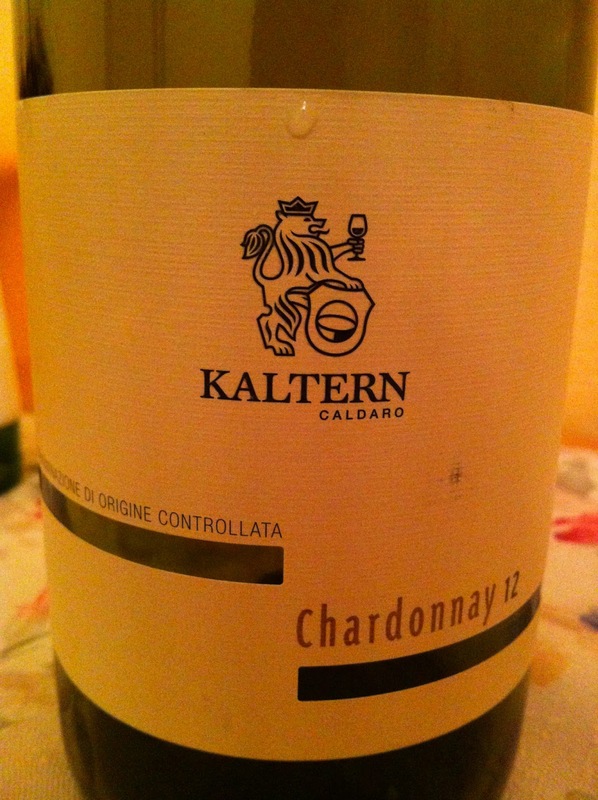 This entry was posted in White and tagged 2012, Chardonnay, Italy, White by aaronandteri. Bookmark the permalink.